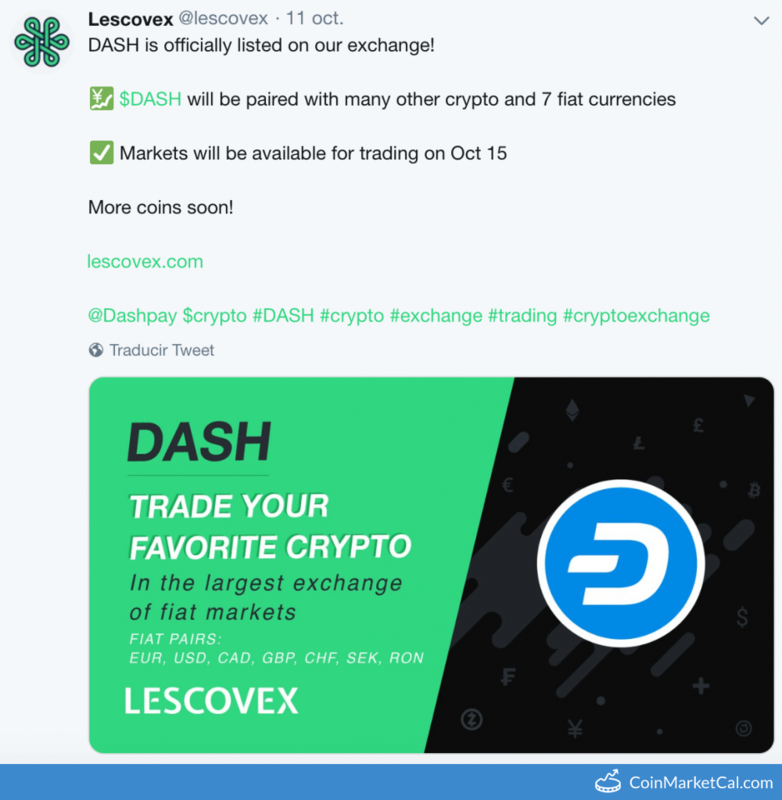 Dash (DASH) - Events, Price, Market Cap, Supply, Exchanges and more! 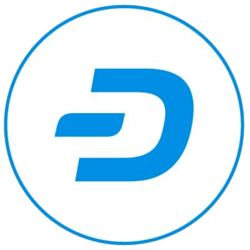 Dash is ‘digital cash’ that works like regular cash, allowing you to exchange your money at a highly secured open source peer-to-peer network, while purchasing items online or in-stores. "Top speakers from all over the world, best companies and special guests." "Dash is now active on YouHodler! 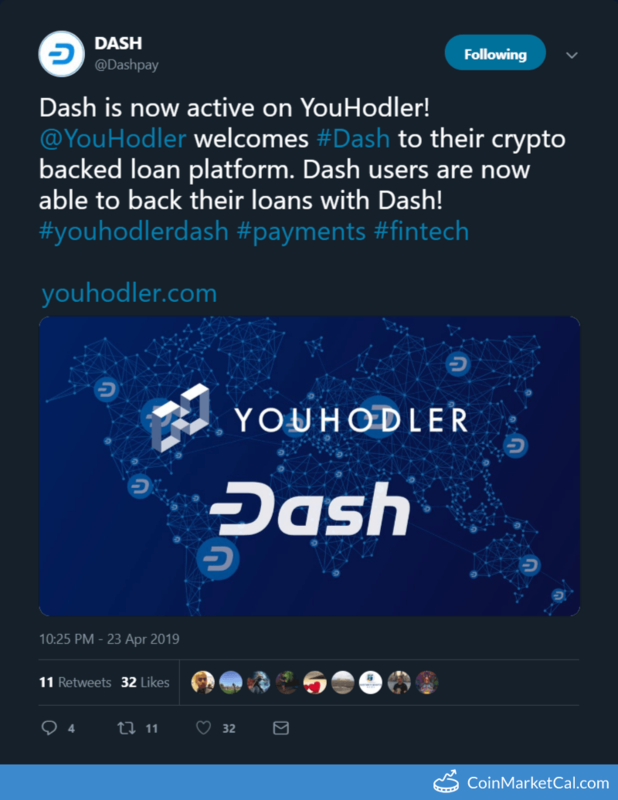 @YouHodler welcomes #Dash to their crypto backed loan platform." 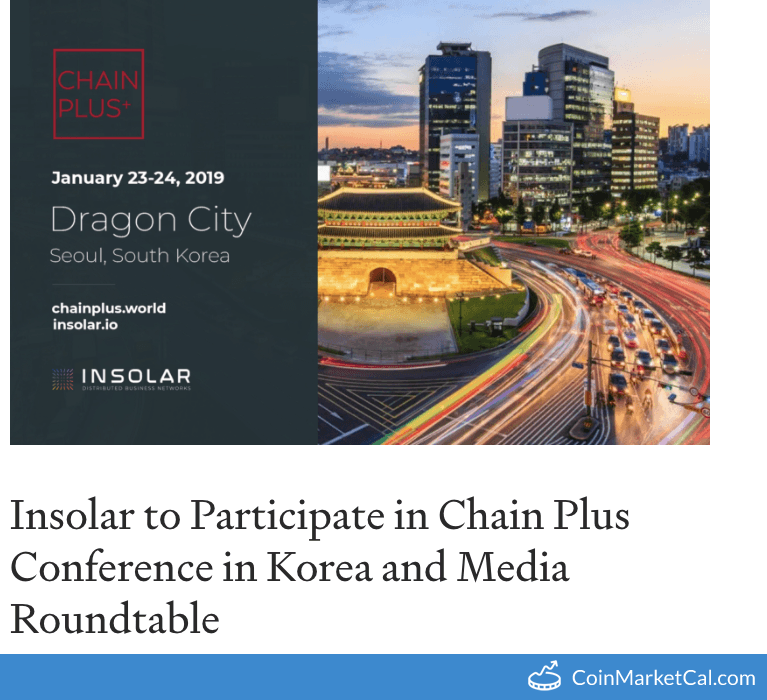 ChainPlus conference in Seoul Dragon City, Korea from January 23-24. "... 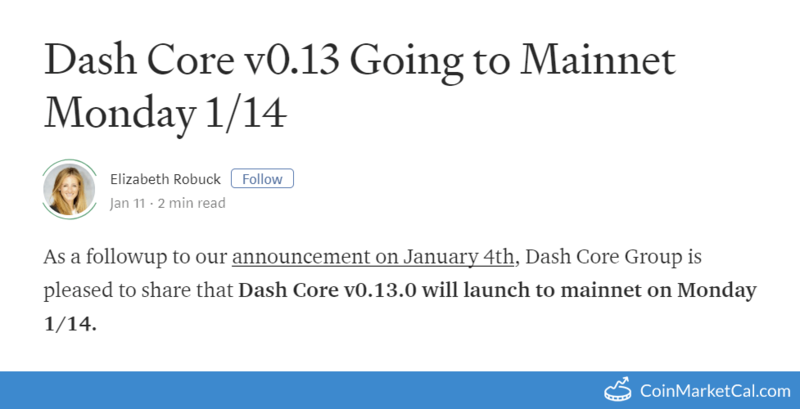 Dash Core Group is pleased to share that Dash Core v0.13.0 will launch to mainnet on Monday 1/14." 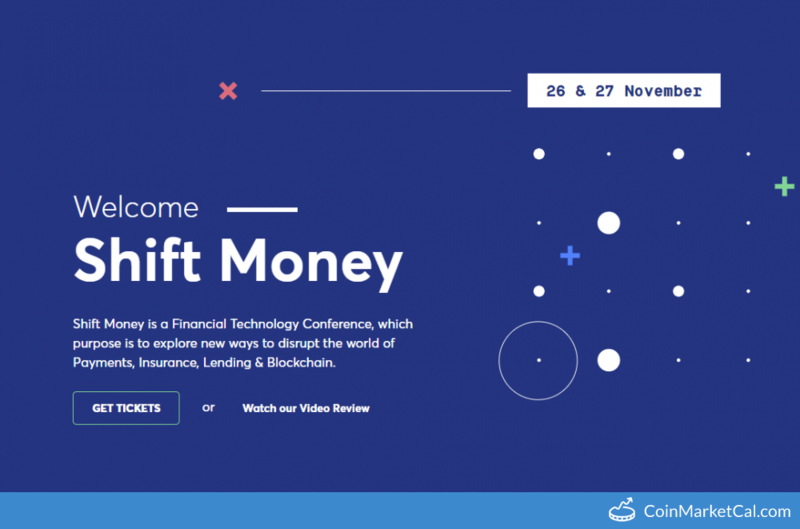 Shift Money financial technology conference in Zagreb, Croatia from Nov 26 -27. 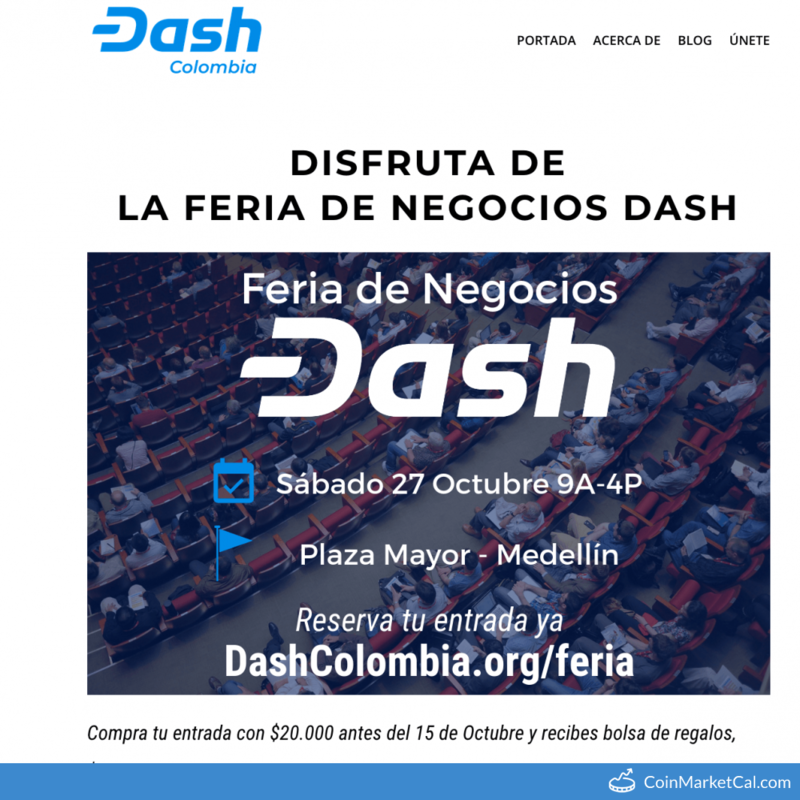 The Dash Colombia conference takes place Saturday, October 27th, in Plaza Mayor, Medellín Colombia, with speakers from across Latin America. 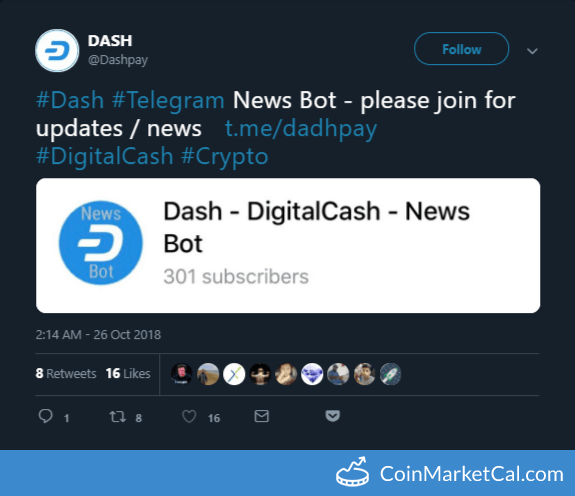 "#Dash #Telegram News Bot - please join for updates / news https://t.me/dadhpay"